Seed ART Bank is dedicated to thoroughly screening potential surrogates. The surrogacy process between intended parents, the surrogate and the fertility clinic take several months that begins with the screening and ends in birth. Surrogacy is an overwhelming and emotionally rewarding. When the potential surrogate applies for the surrogate application form, her answers are screened to determine if she meets the minimum qualifications to be a surrogate at Seed ART Bank. 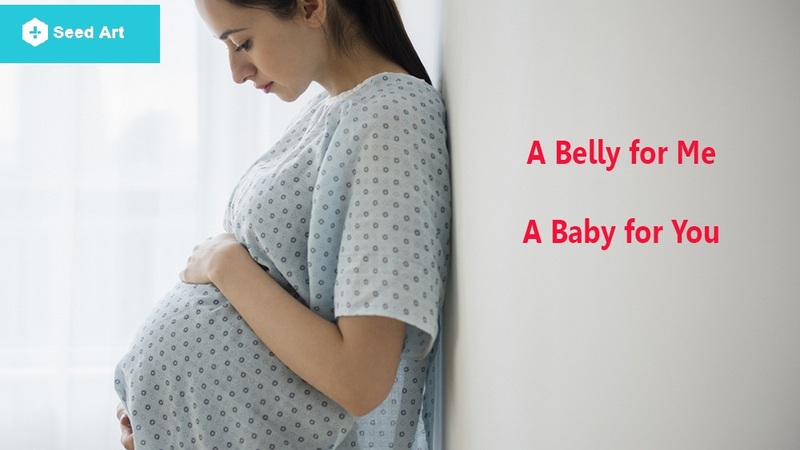 There are number of steps that are taken into consideration while applying on a surrogate application form including age, state of residence, and height and weight. The other determining factors include whether she has a high-quality eggs, non-smoker, have at least one childbirth etc. 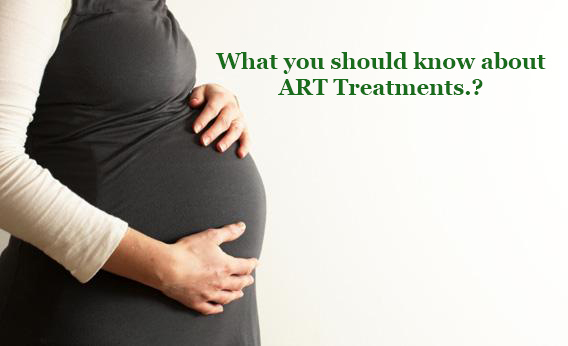 Diabetes and other pregnancy related diagnoses are also taken into consideration. If the applicant fulfills our minimum requirements, she progresses to some more follow-up questions. Reproductive history, current relationship status, matching preferences, medical history as well as personal history are collected. She will be asked questions about psychological history, travel and child care availability and health insurance. This information is needed to complete the criminal background check. Once the surrogate submits the application, and if it is accepted, the program coordinator at Seed ART Bank will contact her within 24 hours. Surrogate mother will also be required to have an appointment with a psychologist who is experienced in the assisted reproductive technology field. After this, she will move to the next step in IFC’s surrogate screening process by scheduling a New Surrogate Face-to-Face Consultation. The purpose of conversation between surrogate and program coordinator is to educate the future surrogate about the overall process. The summary of the process is given, from application to birth. After the face to face conversation, she moves to the paperwork phase. During the surrogacy process, she signs a contract with the fertility clinic where she confirms for becoming a surrogate mother for the intended parents. Unlike other clinics, we fully recognize time and energy that goes into the matching process hence, we ensure waiting time is minimum and usually is not more than two weeks. For more information, Please email us your queries to rita@internationalfertilitycentre.com we will get back to you within 24 hours.